Is there anything Team Germany can’t do? 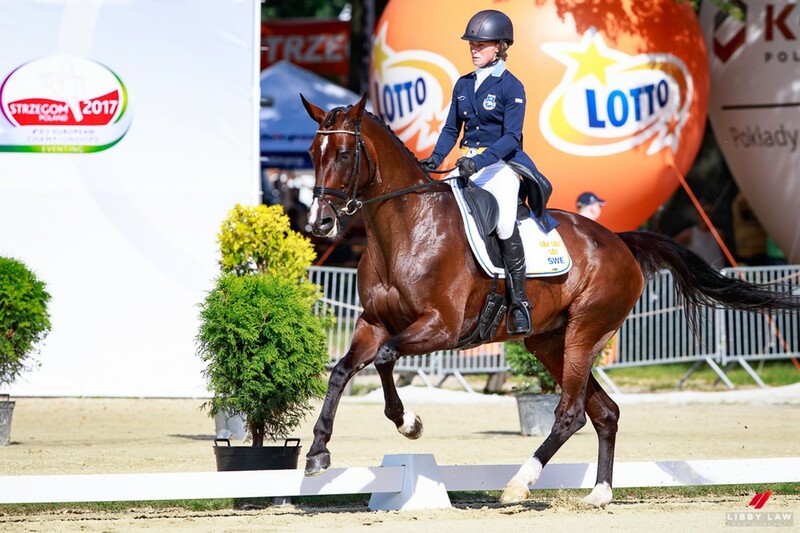 In anticipation of the 2017 FEI European Eventing Championships at Strzegom in Poland, the Germans fielded a team full of sluggers with the intent to win their fourth consecutive team gold medal. Interestingly, it’s the British who were the force to be reckoned with before Germany landed on the scene with their arsenal of Michael Jung & Co. The Brits were the undisputed European champions from 1993 until 2009. 2009 saw Michael Jung knocking on the door with La Biosthetique Sam, taking individual bronze before winning gold twice over (individual and team) in 2011. 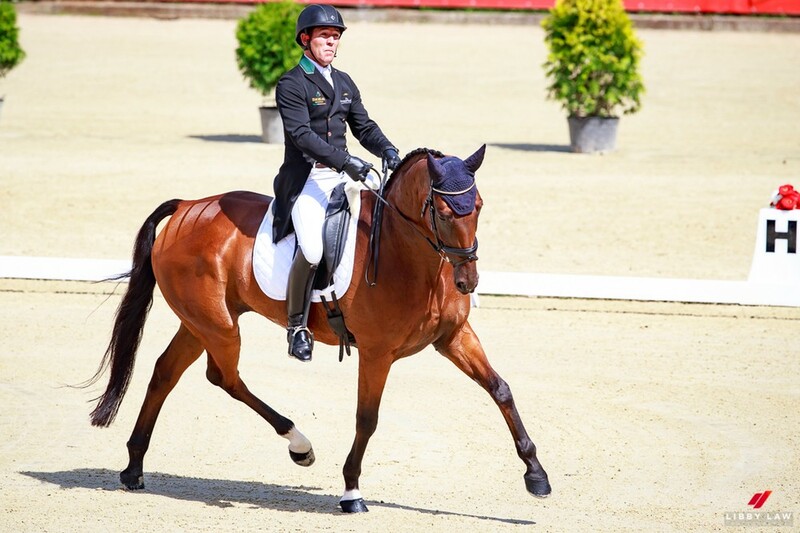 Michael will seek his fourth consecutive individual gold this weekend — a record in its own right should he succeed. Winning three in a row was unprecedented, a fourth would only serve to elevate himself even further above the general idea of greatness. 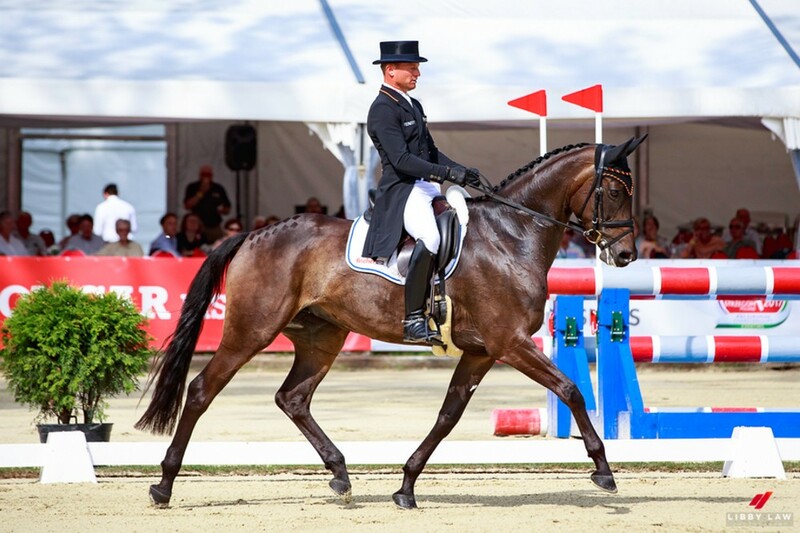 With dressage on the books for the 2017 edition of the European Eventing Championships, it’s the Germans in front on a record low penalty score of 87.7, led by Bettina Hoy and Seigneur Medicott, Ingrid Klimke and Horseware Hale Bob, and Michael Jung and fischerRocana FST. This score gives the team a 24.1 spread for cross country tomorrow ahead of the French team (111.8) and the British team (111.9). 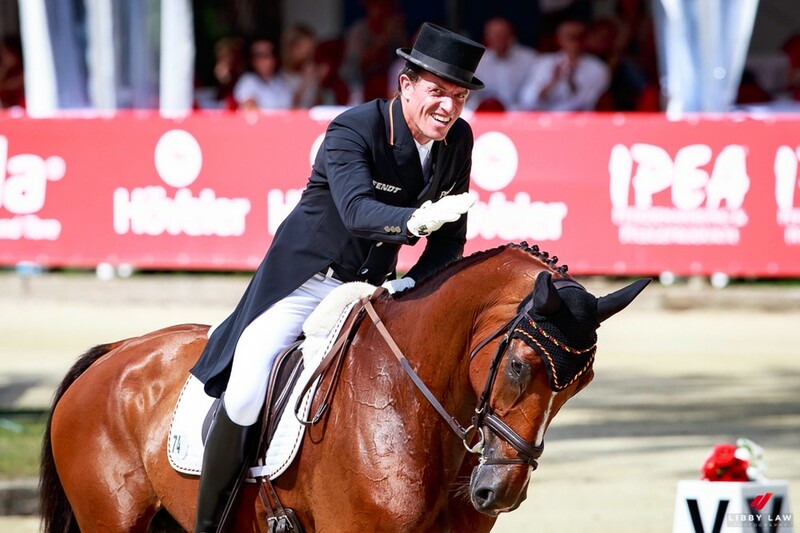 Michael Jung and Ingrid Klimke are certainly common denominators looking at Germany’s European track record; they were members of the gold medal winning teams in each of the past three years. 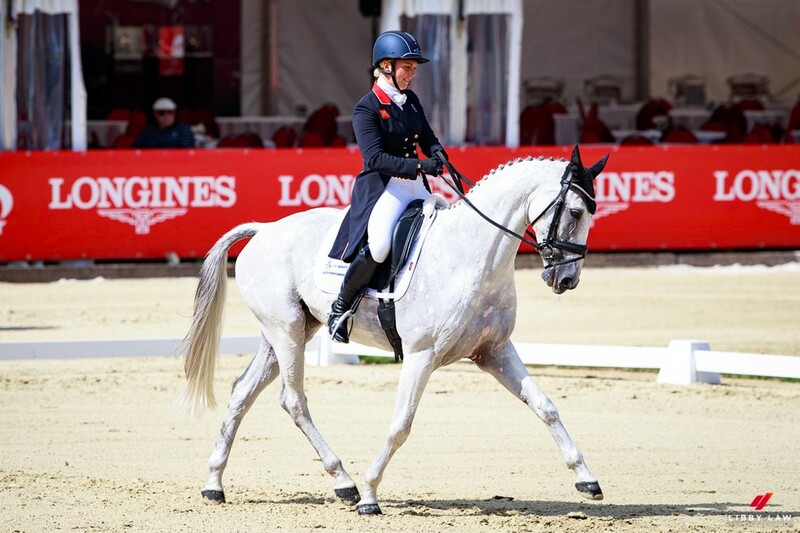 This is Bettina’s first team appearance at Europeans since 2005, when she was a member of the bronze medal team with Ringwood Cockatoo. 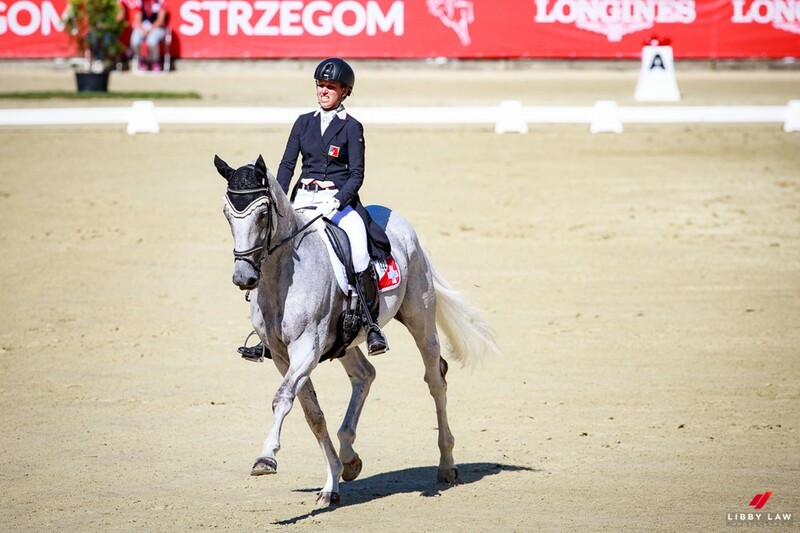 You can find the leaderboard for the weekend here and the FEI TV live stream here. Cross country begins at 5 a.m. EST tomorrow. Speaking of Michael Jung, hear his thoughts on tomorrow’s course, designed by Rüdiger Schwarz. 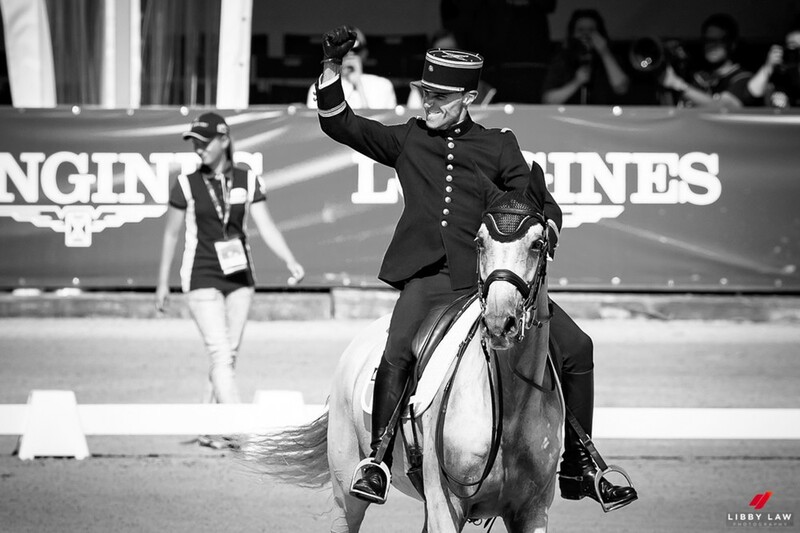 Previous articleDressage Digest: How Far Back Should You Sit?